The BEOC is the workforce development and education arm of the Chamber. With ongoing classes in our two computer labs, the BEOC partners with multiple organizations across the city to address under-employed and unemployed members of the community. 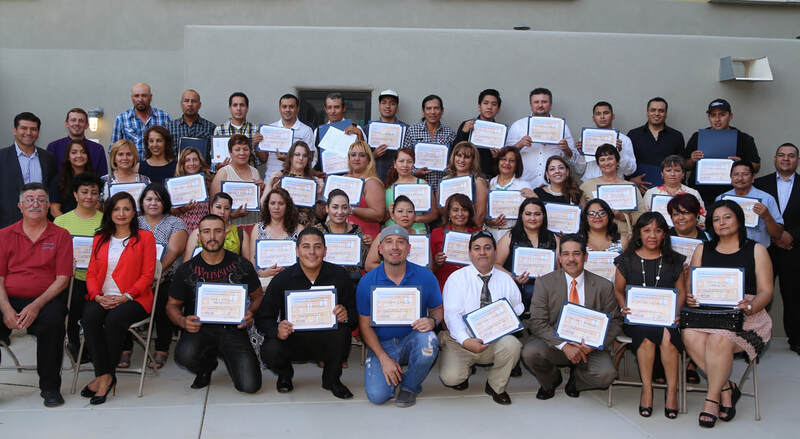 We also offer our members customized training opportunities for their workforce.  Additionally, the BEOC offers cutting-edge entrepreneurial programs for both Spanish-speaking entrepreneurs and for our members with businesses established between 1-5 years. Strategic alignment with the City and other business resource organizations ensures that the AHCC maintains a high level of commitment to growing our entrepreneurial ecosystem.